Founded in 1986, BRAZ-TESOL is Brazil's largest association of teachers of English to speakers of other languages. 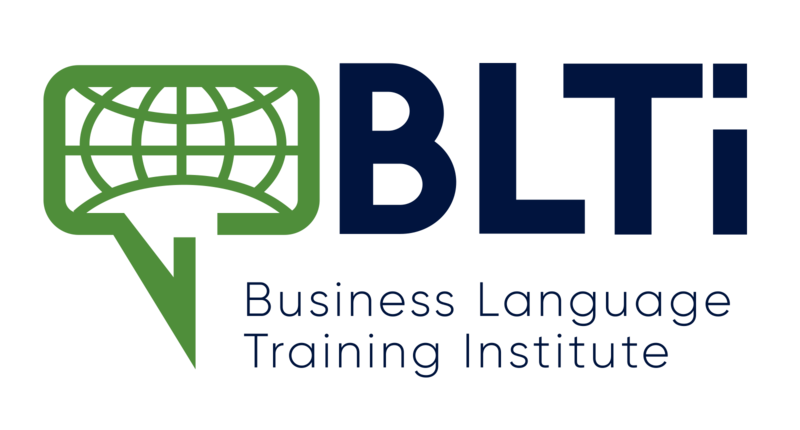 A not-for-profit organization with a membership of over 2,000 professionals, BRAZ-TESOL is an affiliate of TESOL International (US), IATEFL (UK) and a member of Southern Cone TESOL (Argentina, Chile, Uruguay and Paraguay). * foster and support research in the field of English teaching. * support teacher development programs in all types of teaching institutions in Brazil. * promote studies in the area of English teaching and related fields, such as applied linguistics, sociolinguistics, use of technology and second language acquisition. * establish and maintain contacts with similar associations in other countries, especially TESOL (US), IATEFL (UK) and Southern Cone TESOL, which brings together Brazil Uruguay, Chile, Paraguay and Argentina. * organize national and regional Conventions, meetings and seminars on topics related to the teaching of English in Brazil. » Head office, BRAZ-TESOL has a remunerated executive secretary. The members of the Executive Board, the Advisory Council, Regional Chapters, and SIG committees are all volunteers, working for the good of the profession of ELT.